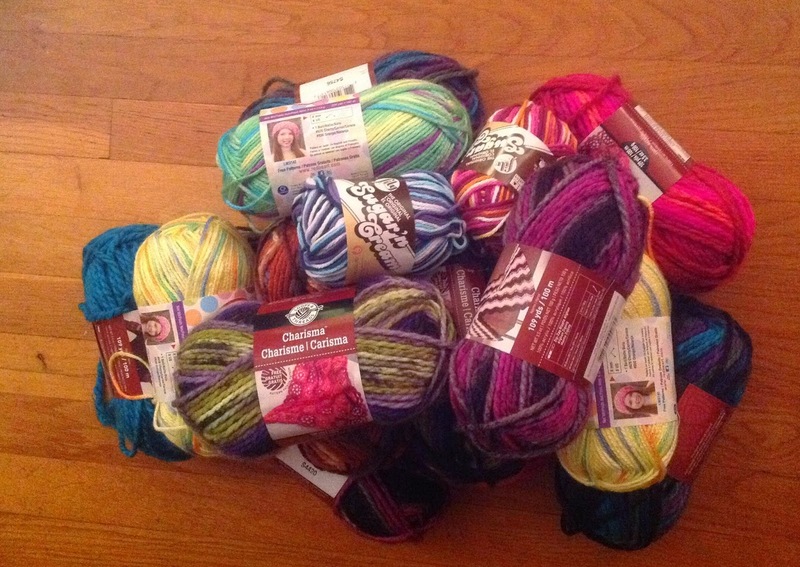 The More, The Messier: Did Someone Say Yarn? Those curtains are truly amazing. I am in awe. Can she come to my house? I need an Auntie Kate... and someone to knit a reflective hat for the boy with a matching collar for the dog, so those two dark shapes don't get hit by a car at night. I've been waiting to see window treatment photos (but not in a creepy way) (well, maybe it's creepy, but I wanted to see just the same). Gorgeous! 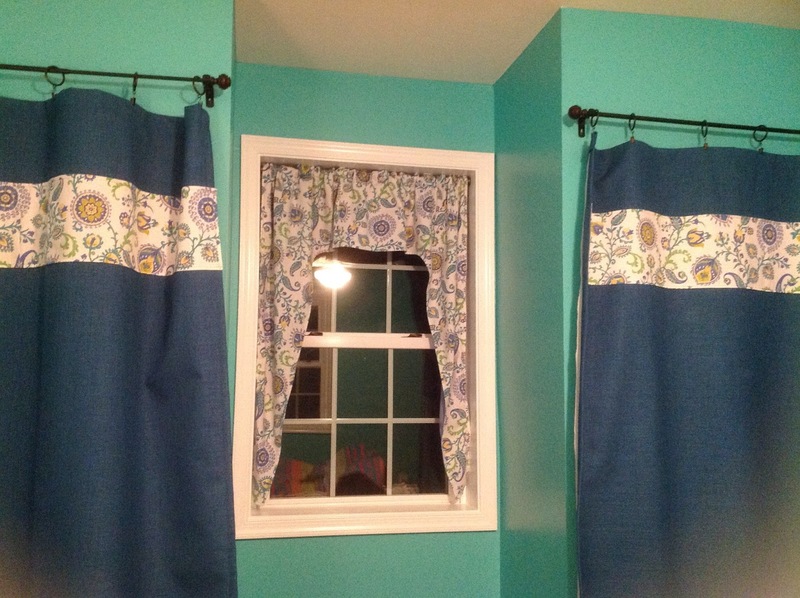 Those curtains are cute! You sew? I'm jealous. Also...how many of your blog posts have I missed?? Trying to get caught up. That's lovely! And keep on knitting--say you're making up for me! I want to but have no time!